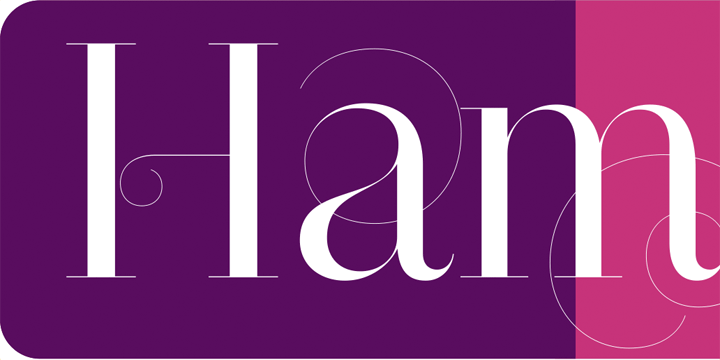 Narziss font is dedicated to those who are in love with swirly ornaments. The font ensures enormous yet perfect disparity in the neoclassic style. When it is about integrating thin swirly extensions to the characters, Narziss offers a perfect platform. It also fits as an upright typeface. Big headlines come out beautiful with Narziss.